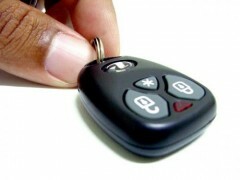 Renting a car in Banderas Bay is simple and easy, especially when you go prepared with what you need to know. You will find car rental agencies at the airport and its surrounding area and at tour desks at most of the major hotels and vacation ownership properties. The only requirement needed is a valid driver’s license from your home country and a Visa or MasterCard (some car rental agencies also accept American Express, but not all). You do not need an international driver’s license or special permit to drive in Mexico and there is no minimum age to rent a car, you just must possess a valid license, although some rental agencies charge a higher rate to drivers under 25. Once you have your rental car ready to go, check with your Luxury Beach Concierge about some great day trips throughout Banderas Bay and hit the road! So you’re ready to get out and explore the beautiful region around Puerto Vallarta and Riviera Nayarit, now all you need is to get some wheels and get on the road. 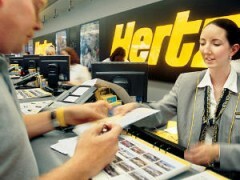 Visit this car rental directory to find companies operating in Puerto Vallarta.